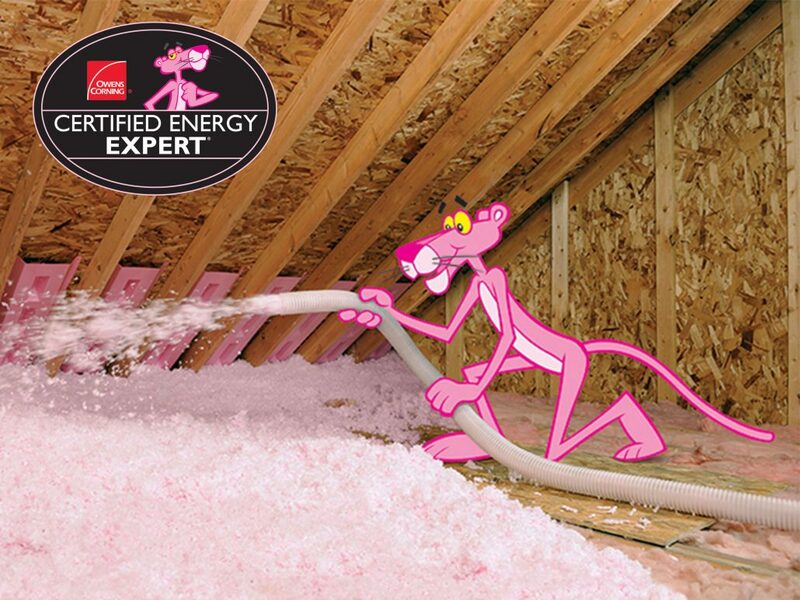 If so, this is your chance have the Certified Energy Experts of Alcal Specialty Contracting’s Home Services Division upgrade your home with new insulation at 15% off the normal retail cost. 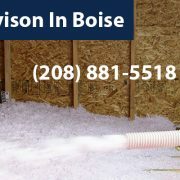 This offer is exclusively for Boise, ID and surrounding cities. 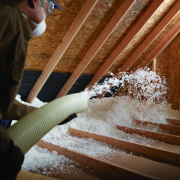 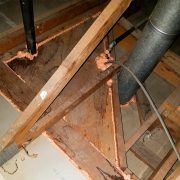 Alcal can also remove your old insulation, air seal your attic floor and then re-insulate with new insulation to R-38 or more to provide even greater energy efficiency and indoor air quality improvements! 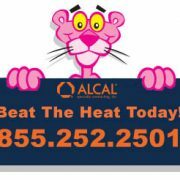 Call the Experts at Alcal lower your energy costs today!